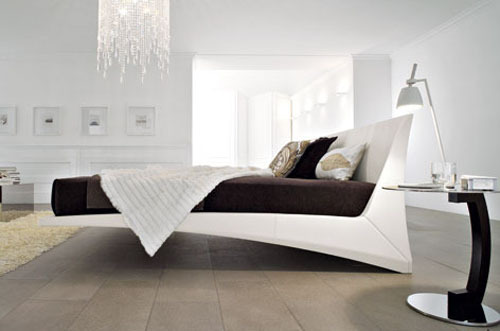 Bed is the center of every bedroom and in most cases, the place where we spend most of time at home. 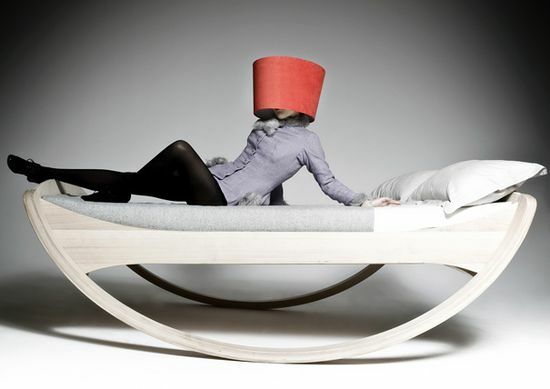 In that case, it is very important where we put our head down. 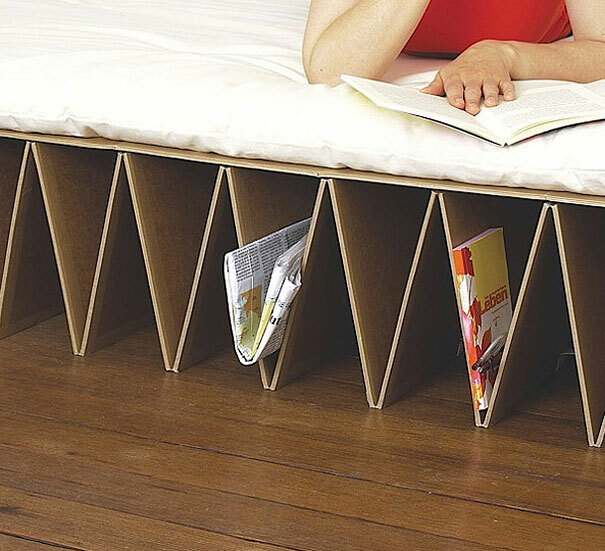 Considering that, your bunk needs to be comfortable and practical, but also don’t forget that it is very important interior detail. 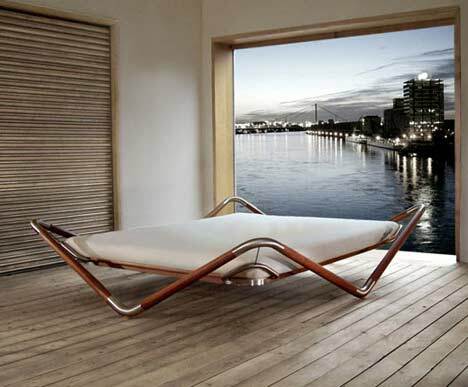 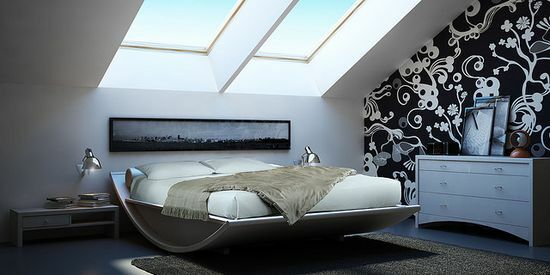 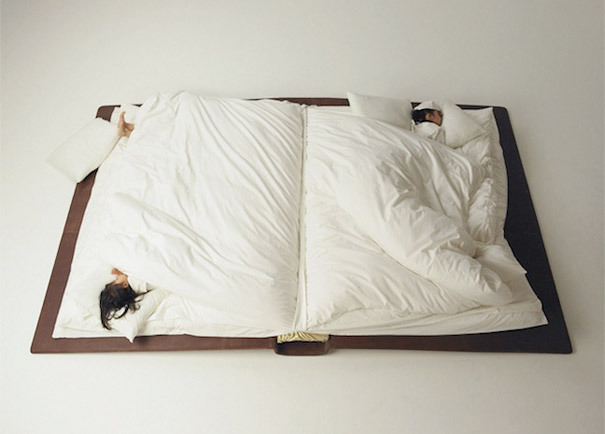 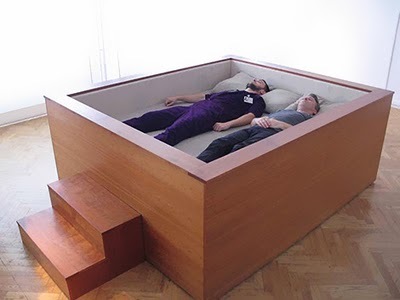 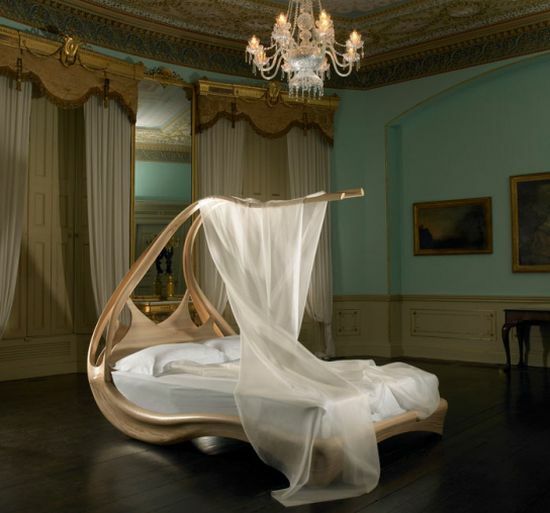 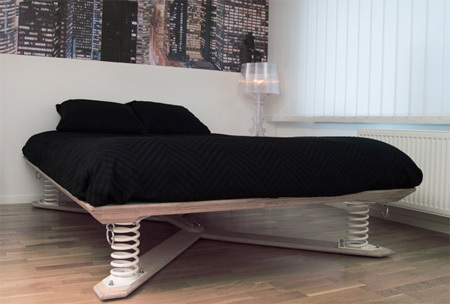 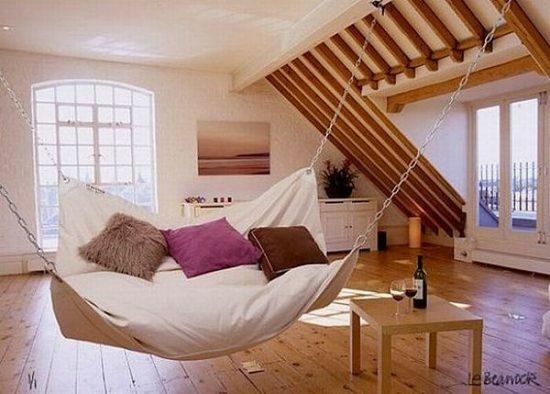 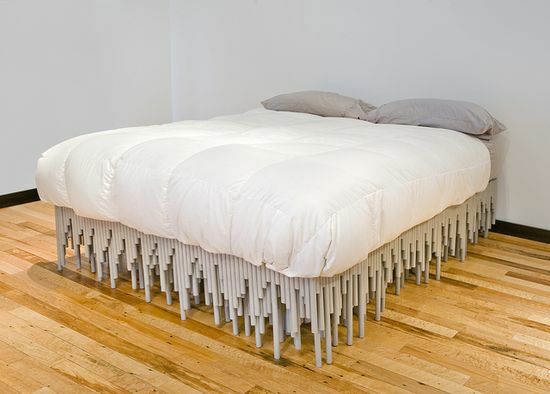 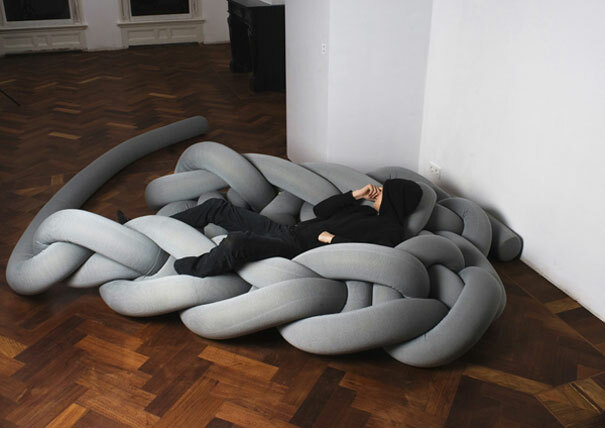 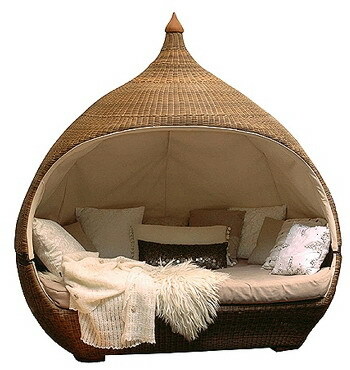 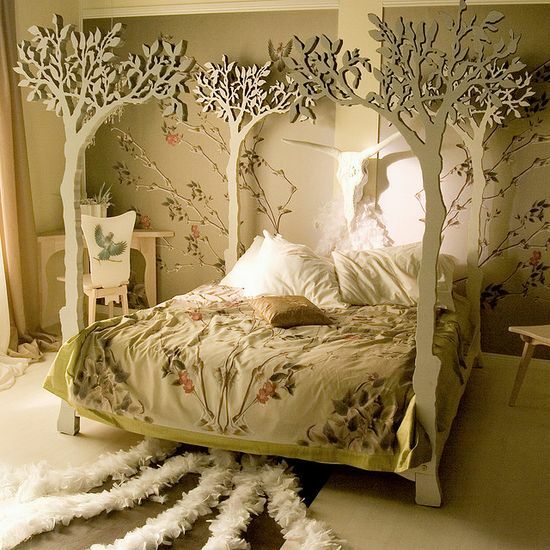 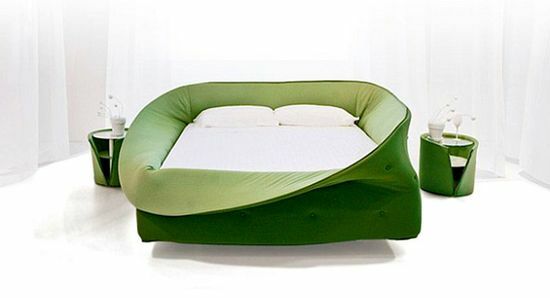 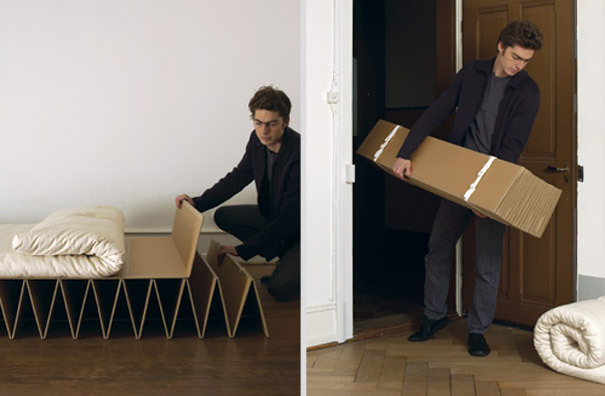 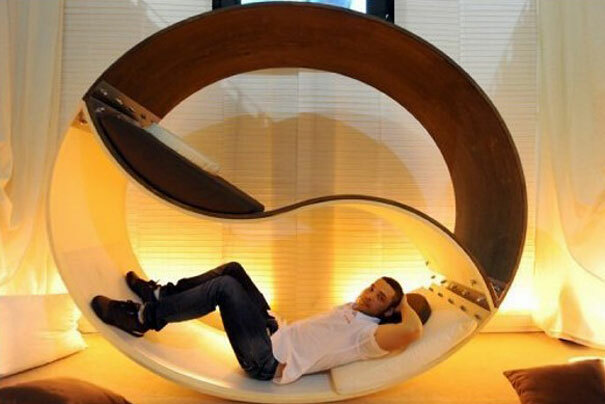 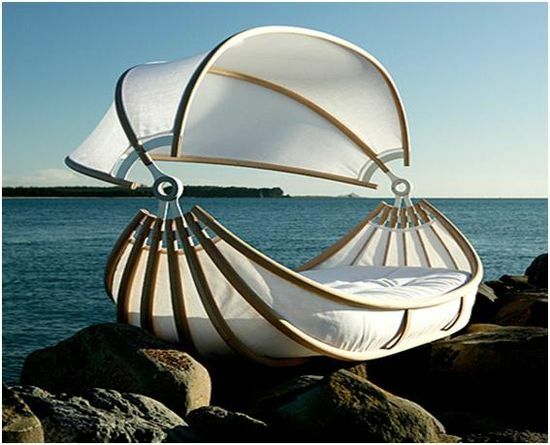 Just check out these highly creative bed designs we found and tell us, which one is your favorite?